Airside - after Security Checks, 1st Floor. 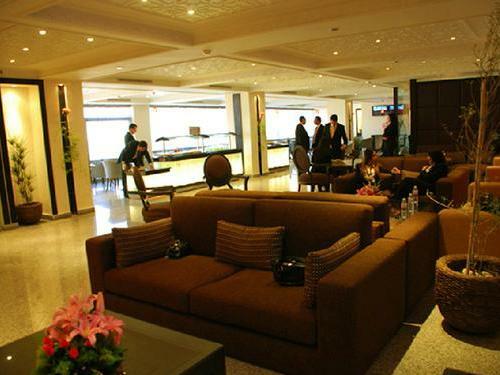 The lounge is located on the left hand side next to the Duty Free Shop. 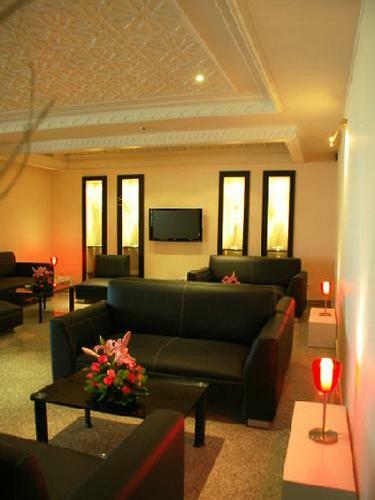 Check-in facilities available inside the lounge.